Successfully Added iMacwear SPARTA M7 Smart Watch Phone - 3G, IP67 Waterproof Rating, Android 4.4 OS, 1.54 Inch IPS Screen, Dual Core CPU (Silver) to your Shopping Cart. The iMacwear SPARTA M7 Smart Watch Phone has a IP67 Waterproof Rating, Android 4.4 operating system, a 1.54 Inch IPS Capacitive Screen and a Dual Core CPU. Don’t start the day without strapping this outstanding Android watch phone to your wrist as it is ready to handle the routine of your day to day activities such as acting as a watch by informing you the time as well as double up as a standalone phone. By simply inserting a 2G or 3G micro SIM card you are able to receive calls in addition to calling contacts, then you can engage in a conversation without the need for carrying an actual smartphone. A lot of thought went into the design of this smartwatch and that is why it has an IP67 waterproof rating to ensure that if you get wet then the iMacwear 73G won’t stop functioning. So the transformation from business to sport means you can still wear this watch phone anytime and anywhere and now there is no excuse for missing an important call. Android is on your smartphone, your tablet and now it is close and personal on your wrist thanks to the iMacwear. Coming with Android 4.4 as its operating system of choice, the iMacwear SPARTA is a true winner for creating a user-friendly environment that is customized to your needs and requirements. Powering the operations is a dual core processor that is tucked neatly inside this smart watch phone, this ensures that no matter how big the task, the iMacwear is able to tackle it with ease. 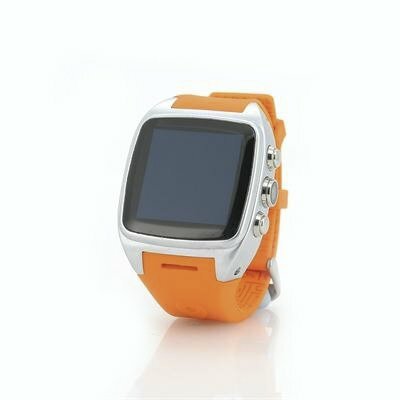 You can even capture photos and videos from your wrist due to the built-in camera that this Android watch phone possess. At 5 megapixels, all your photos will be clear and of a high quality while videos will stand out due to the 864x480 video resolution. There is also 4GB of internal memory for saving content such as music and video files so you can listen to them on your commute to work or school. 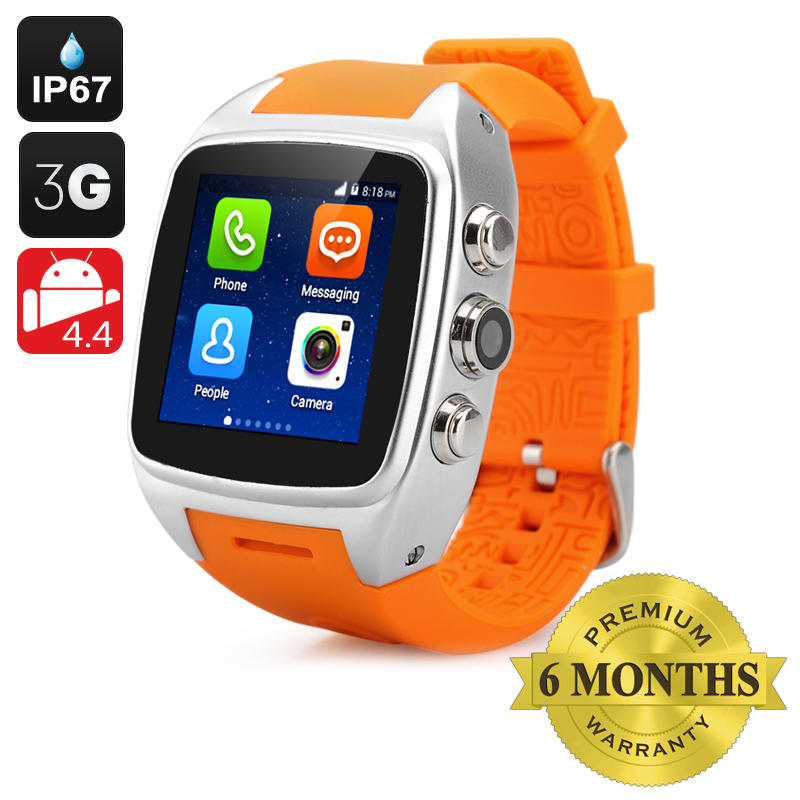 When it comes to additional memory space or transferring data, you can use a micro SD card as this smart watch phone as a slot allocated to support cards up to 32GB. This product is in stock now, we guarantee next working day shipping and offer a 12 months warranty on all our products. Brought to you by the leader in electronic devices and wholesale smart watches, Chinavasion. Im from philippines,i bought this item it only takes 3 days via DHL. An android on my hand.. I wear some smart watch before but this is very good to me. If you had a big finger then don't get this.